GGB’s history as the global leader in plain bearing technologies dates back more than 115 years, beginning with the founding of Glacier Antifriction Metal Company in 1899, and the company’s industry-leading innovation has continued ever since. GGB’s DX®10 is a value-engineered steel backed bearing product designed with a tough abrasion resistant polymer surface for heavy duty applications and harsh environments where high loads, shock, heat and abrasive contamination are present. However, these robust features aren’t merely for show. In fact, GGB opted to prove the superiority of the DX®10 via a bearing performance test in which the company compared the DX®10 to DX and HI-EX through abrasion resistance, oscillation with grease, and thermal dimensional stability. For the abrasion resistance test, each thrust washer was pin indented and the grease was contaminated with 50% by weight Arizona road dust. Testing indicated that DX 10 abrasive wear resistance was better than GGB standard product DX ® and on par with GGB premium product HI-EX. What Will Cities Look Like, Be Like in 2050? 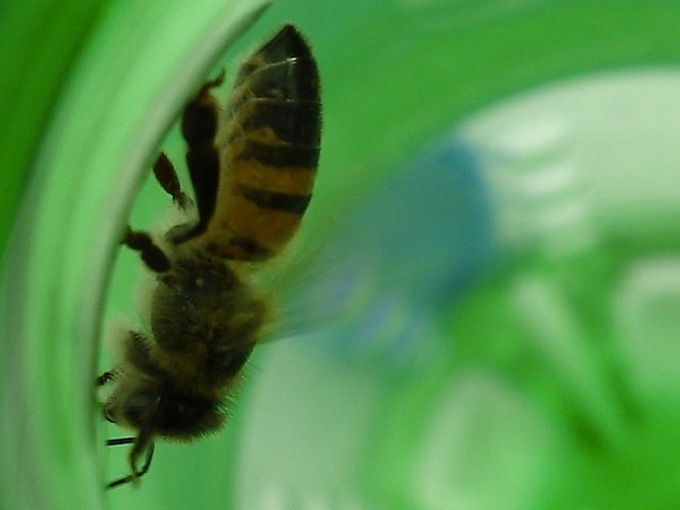 Are Bees the Answer to Our Plastic Waste Problems? Does It Matter That China Has Overtaken the US as the World’s Largest Trader?